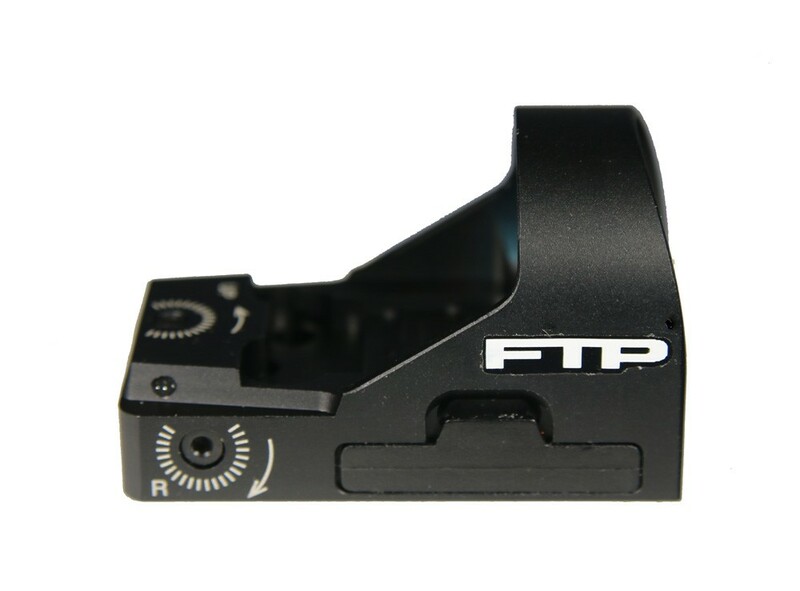 The FTP Optics Alpha 2 Red Dot Reflex Sight is a competition grade optic built to exacting standards with one of the largest viewing windows on the market. 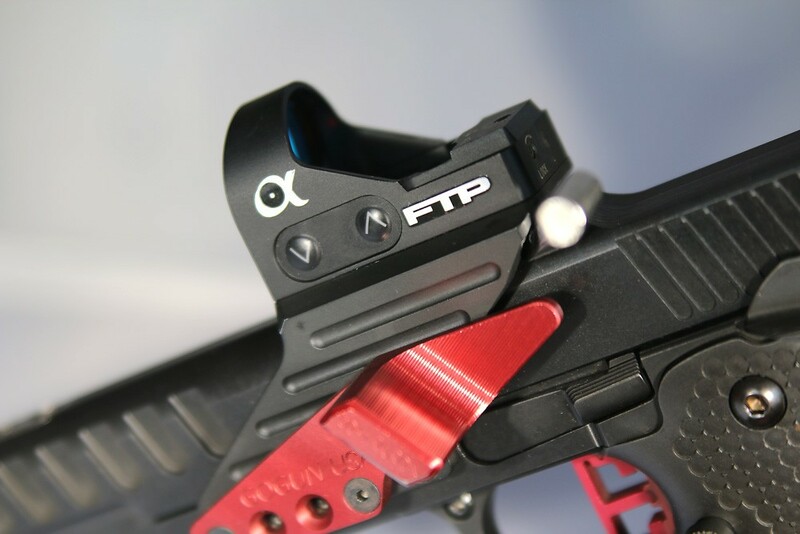 The FTP Optics Alpha 2 Red Dot Reflex Sight is a competition grade optic built to exacting standards with one of the largest viewing windows on the market. 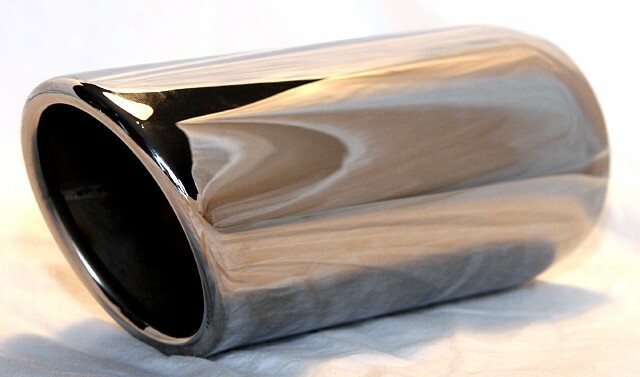 Constructed of high grade aluminum, the optic weighs a scant 40 g including the battery. It is waterproof to 2 m and shockproof to 1000 G! 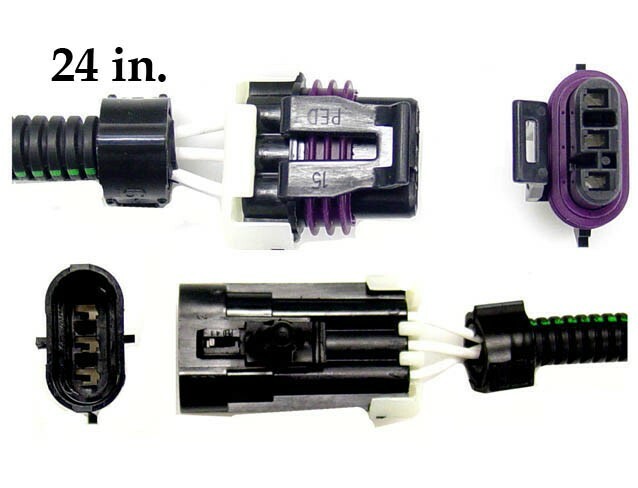 Featuring a 10 position manually operated brightness switch, you can set the dot intensity to match your shooting environment. 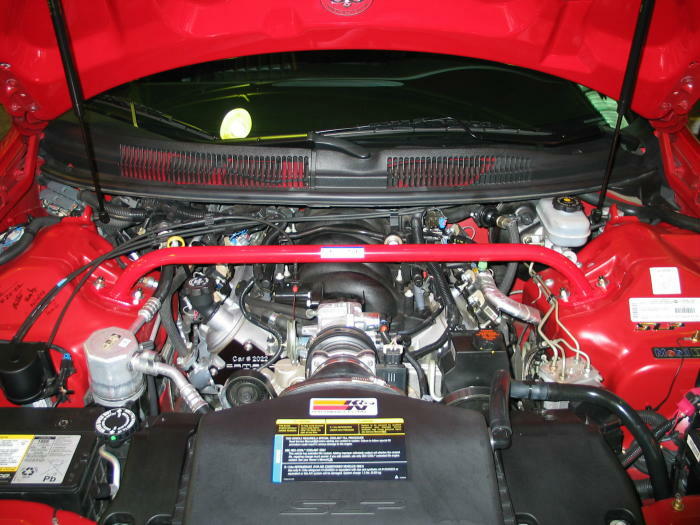 The optic remembers the last brightness intensity and will turn back on at the same level. 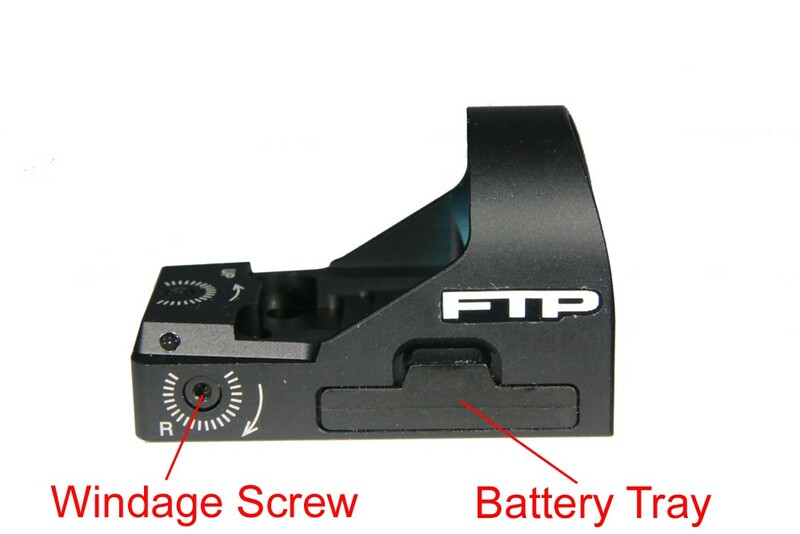 The FTP Optics Alpha uses a standard and easy to find CR2032 battery which can be changed without dismounting the optic or re-zeroing. The latest industry electronics feature the ON start circutiy board which assures the sight will not turn off while shooting. A low battery indicator is also programmed on to the circuty board to notify the user when the battery is low. 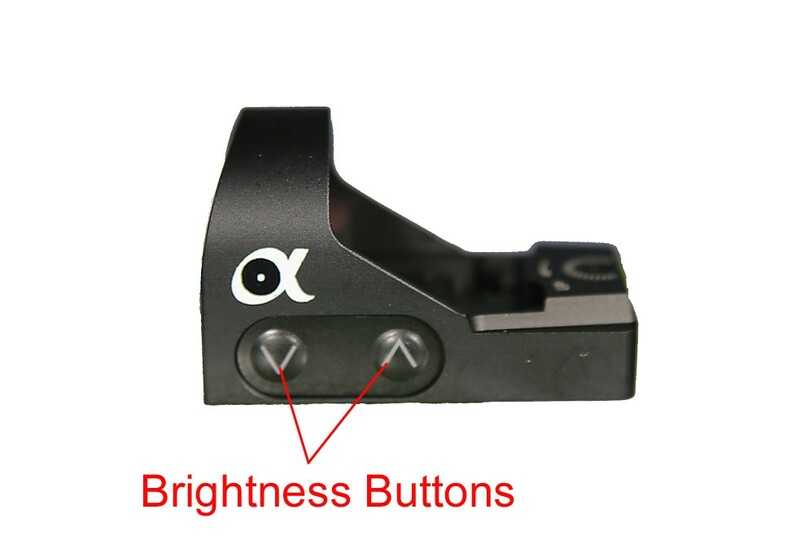 The optic will turn off automatically after 5 hours of inactivity. 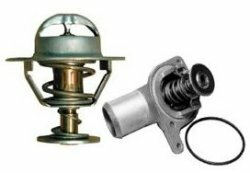 Elevation and windage adjusments are made easily with a click adjustment system that features a lock screw to ensure your point of impact does not move. 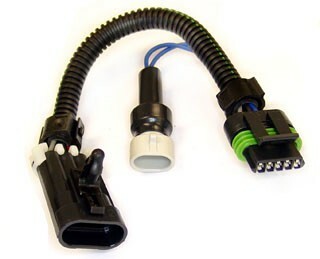 The optic includes a removable Picatinny rail mout or can be used in direct mounting application popular on most competition firearms. 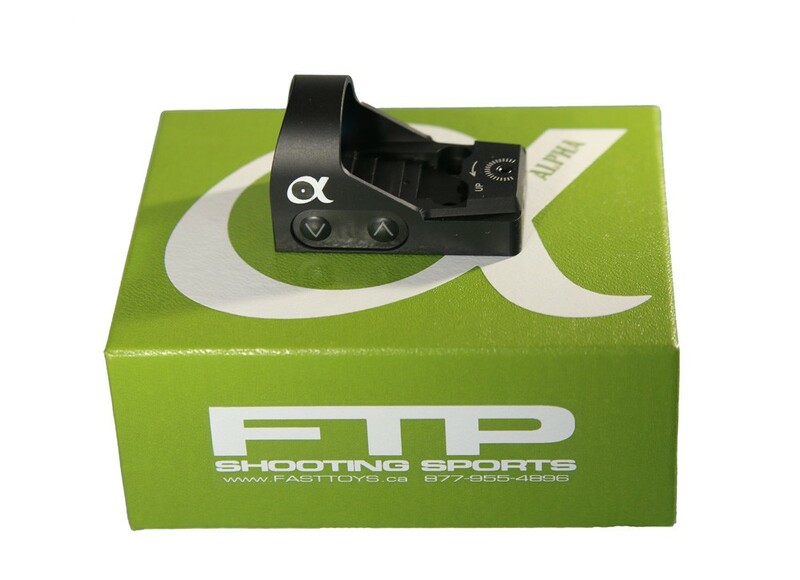 The FTP Optics Alpha is available in both 6 MOA and 8 MOA dot sizes.